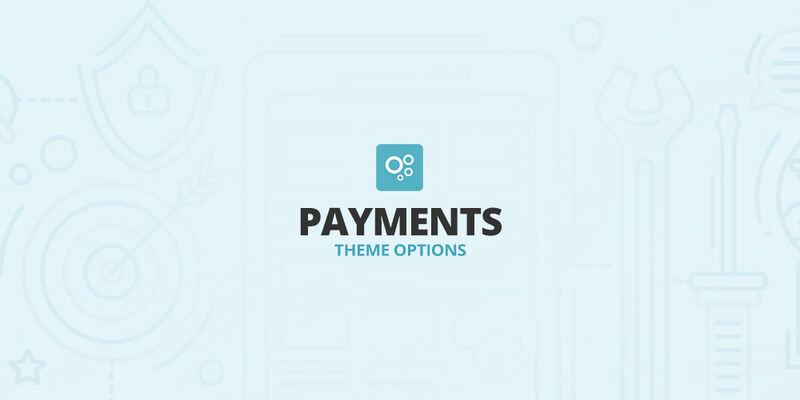 Payments can be set up in Theme Options -> Payments. The primary payment method is Bank Transfer. This means that once user completes the registration for a particular package, administrator receives email notification. Admin then creates pro forma invoice for the user. Following the payment, administrator manually changes the user role from Subscriber to the relevant role based on the subscribed package. How to simplify the payment process? 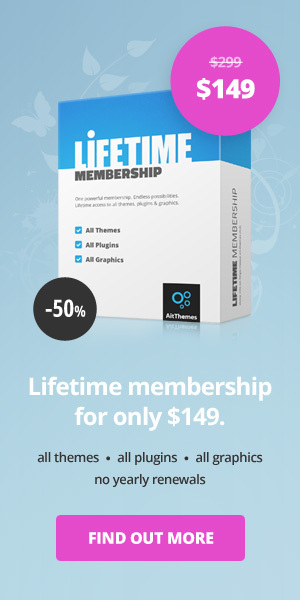 There are various extension plugins available e.g. PayPal Payments or Stripe Payments, which eliminate the manual work needed for creation of invoices, change of user roles in admin interface. 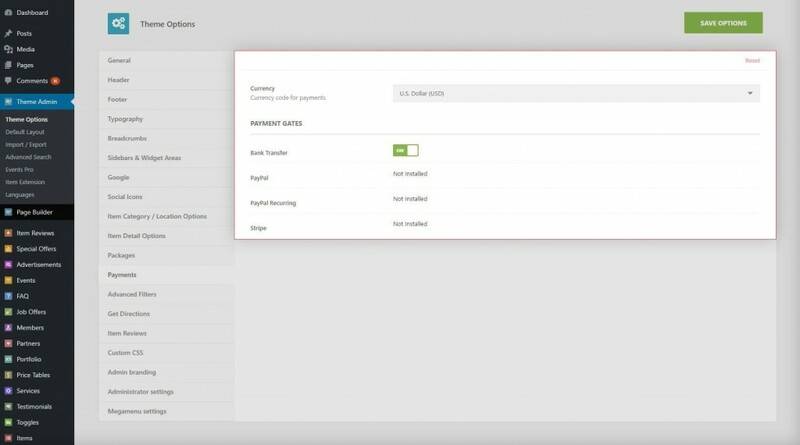 Following the successful payment authentication, system performs all the activities automatically and users can start adding items immediately. Can we use pay u money for payment gateway? Do you can integration MercadoPago? It’s very important on Latinoamerica. Now only it was use on woocommerce payment. Is there any plans of integrating a 2checkout gateway plugin? Many of us struggle to get PayPal, and 2checkout allows us to accept PayPal without having a PayPal account. Pretty awesome, so it would be helping lots of people. thanks for asking. We are sorry, we have no plan to create such a plugin within coming months due to the other projects with higher priority. I need help in installing demo data i have installed and activate theme. I would like to make use of the Bank transfer payment option since not many people in South Africa use paypal, please assist. In using the PayPal subscriptions plugin, the only option for our customers is to login or create a paypal account. Is this the only way we can accept payment with the paypal plugin? I cannot use stripe because it is not forcing my users to add their card at the same time as registration. I need to allow the option of using credit cards and not just a paypal login. How do I do this? thanks for asking. We are sorry, only PayPal Payments, PayPal Subscription and Stripe Payments methods are available by using mentioned plugins. For detailed info please check out the following instructions: https://www.ait-themes.club/doc/users-registration-packages-options/ Anyhow, it is possible to pay by credit cards via PayPal gateway. PayKasa Türkiye Satış Sitesi, PayKasa kart satın almak için doğru yerdensiniz. paykasa internet üzerinden kredi kartı bilgilerinizi kullanmadan alışveriş yapma imkanı sağlayan bir ön ödemeli kart sistemidir. thanks a lot for your comments. We are sorry, currently we are not interesting in it. Should we change the decision, we’ll contact you back.